Maintainer Corporation of Iowa, Inc. unveiled a new logo which combines the two primary product brands of the company. The logo appeared in the form of a new sign that was mounted to the east end of the manufacturing plant in Rock Rapids. The design combines the MCB and Maintainer logos. 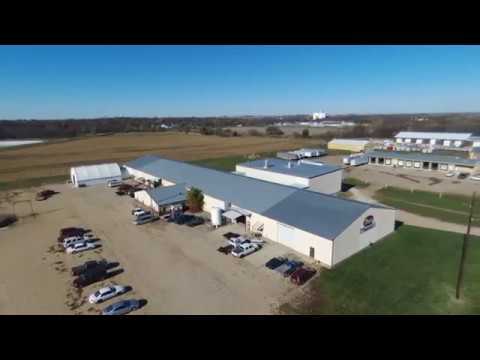 Check out the video below for a look at the new sign as well as an aerial view of the plant.